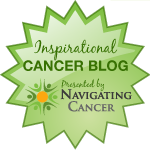 Tamika and Friends, Inc., is a non-profit organization dedicated to raising awareness about cervical cancer and the human papilloma virus (HPV). 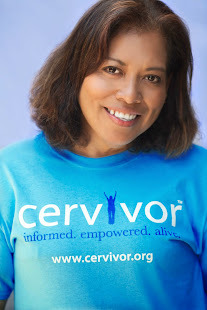 Founded in 2005 by cervical cancer survivor and advocate, Tamika Felder. 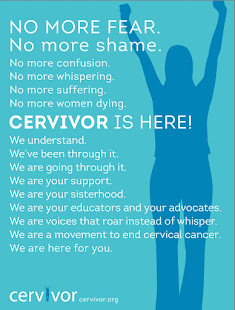 Our network of survivors and their friends spread the essential message that through education, prevention, and treatment, cervical cancer can be entirely eliminated. 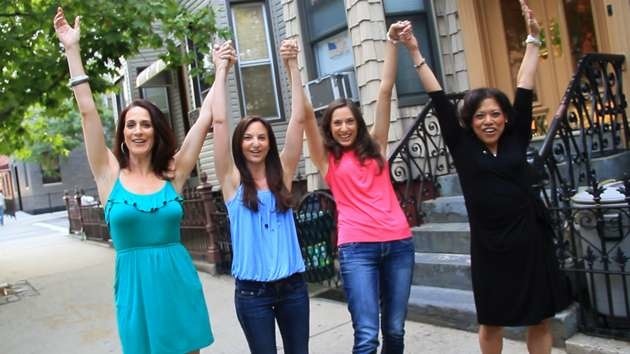 Every hour a woman is diagnosed with cervical cancer and every 2.5 hours a woman dies from this almost always preventable disease. 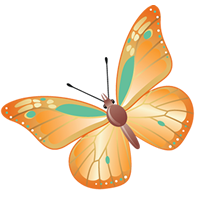 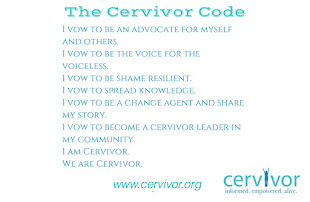 Cervivor is a community, a learning tool, an advocacy resource, and an online retreat for healing, connecting and thriving. 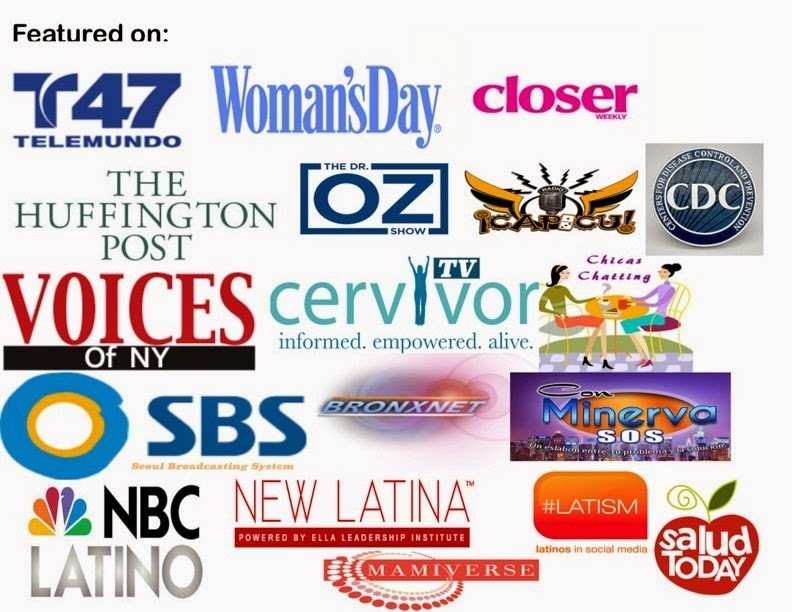 Advocates!!! 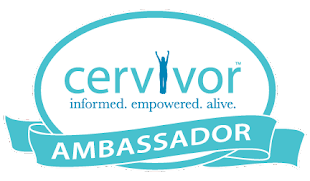 INFORMED- EMPOWERED - ALIVE Cervivor is a project of Tamika & Friends, a 501(c) 3 organization working to prevent cervical cancer through patient education and survivor empowerment. 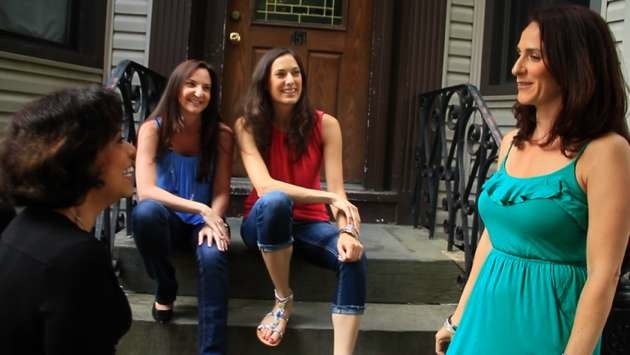 Tamika & Friends provides support to women going through a cervical cancer diagnosis and strives to create a global network of cervical cancer survivors who share their stories and serve as advocates and spokespeople.